Our largest regional qualifier is right around the corner. We expect a huge turnout for the Irvine Event on April 26th-29th. The registration deadline is April 5th! Local teams could start play on Thursday the 26th after school, but out of town teams will not be scheduled to start until the morning of the 27th. If players on your team cannot miss school on Friday the 27th, you should not register for this tournament and instead participate in the Escondido Qualifier on June 2nd-3rd. 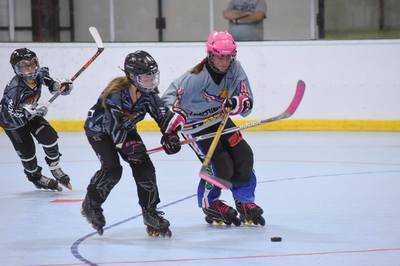 We may also use The Rinks in Huntington Beach for overflow with the Irvine Event. We are very excited that female participation numbers are up! We will be offering a women’s division for the Irvine Qualifier. 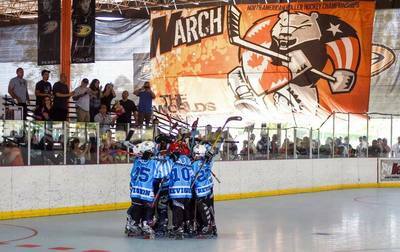 We are also very excited to add a true Girls Division to the NARCh FINALS in Irvine! The age cut off will be 2004 birth year and younger. Feel free to contact us if you have a player interested in participating but do not have a current team. If you’re playing at our tournament at Hotshots in PA on April 7th-8th we plan to have that schedule posted this Friday.